Volleyball Explained: What happens in Rotation 1? On the volleyball court the position in which the setter is located determines the respective rotation in which a given team is. If the setter is in position 1, this is first rotation, when he is in position 2 – second rotation and so on or and so forth. 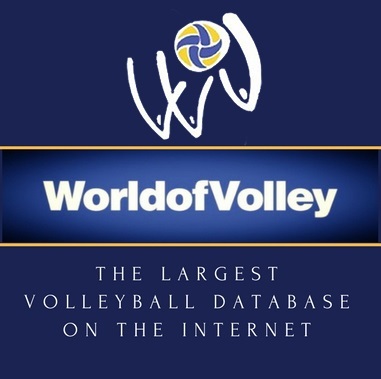 This rule derives from the fact that the setter (the playmaker) is perhaps the most important figure for each team since he organizes the team plays and when everything goes normally, touches every second ball. The structural organization of volleyball has been built in some way around the setter’s presence on a concrete position on the court. In this regard it should be totally taken into account that the rotation is a substantial factor for the distribution of the setter and for the organization of the attack of every single volleyball team. It is not a surprise that the preparation of the opponent before a match starts with a rotational analysis of the setter which includes an examination of his habits in a specific rotation. Although in rotation 1 a team has three spikers in front row which in principle makes things a bit easier, this rotation has some big specificities. In comparison to all the other rotations, here the outside hitter spikes in position 2 and the opposite – in position 4. 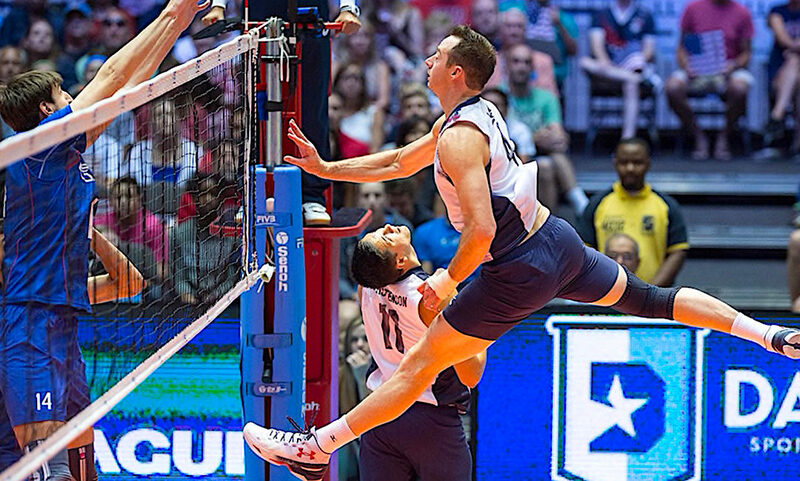 This causes problems for many teams since these aren’t the typical positions on the court for the spikers. They are presumably not so used to attack from there, respectively their efficiency is lower. Even some of the world-class opposites, like for example Ivan Miljkovic who was a monster when spiking from position 1 or 2 had certain problems when attacking from position 4. The same argument is pretty valid for the outside hitters in position 2 too. What is the solution for this serious problem? What can be the recipe in order to score easier when organizing the game in rotation 1? Watch in the video below and for more videos and analysis – subscribe to “Volleyball Explained” YouTube Channel. Modena choked away an 18-9 lead. Unbelievable.